READING A GREAT SUCCESS! | Carol Sheldon writes books exploring times-past through mystery, love, betrayal and murder. 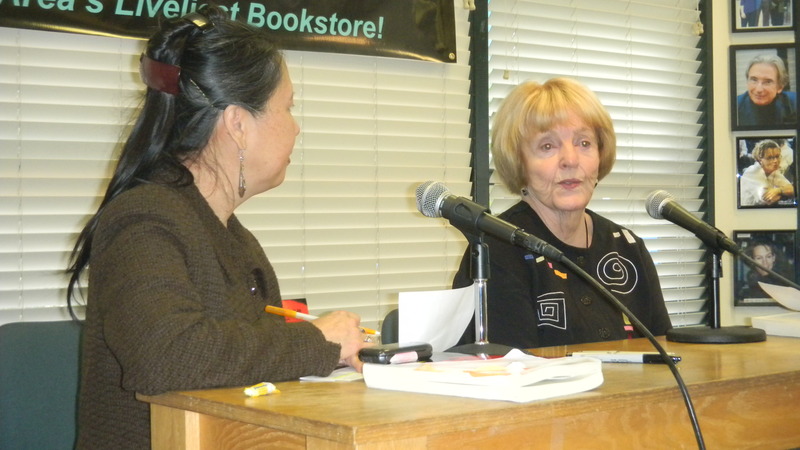 I’m still high from yesterday’s event at Book Passage. Lots of people turned out. 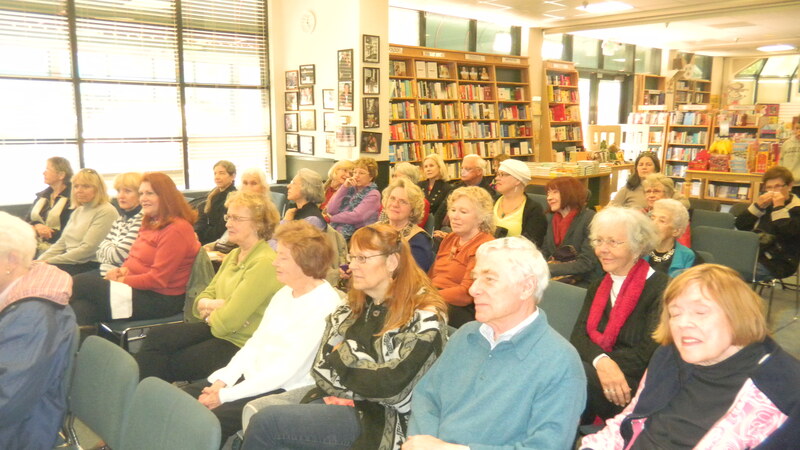 Many already had read the book, but came to support me. Others were new. It was exhilarating to see so many attentive faces. I was introduced by one of the managers of the store, with more bio on me than I knew existed! I read part of Chapter 3, then Writing Coach Teresa LeYung Ryan interviewed me, followed by questions from the audience. 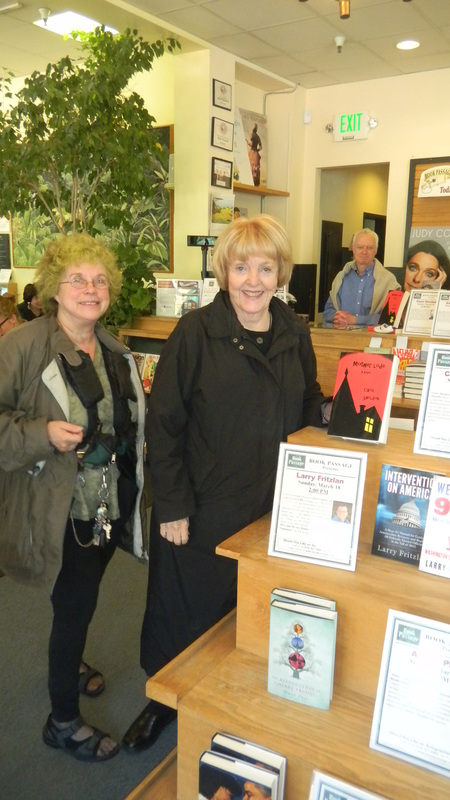 Then this loyal audience lined up at the cash register to purchase books, which I then signed for them. All very exhilarating. I’d always thought book signing would be the most tedious part of giving book signings, but I loved it! 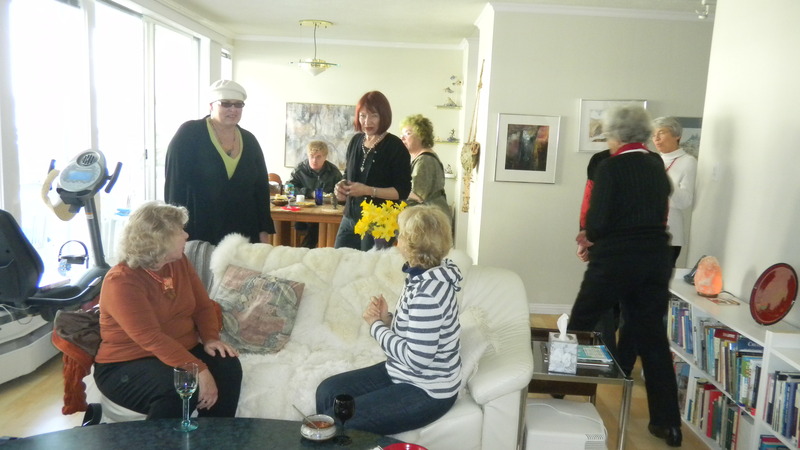 We finished off with a party at my house with those I knew, which my friend Maggie Blackford and Barbara Bruin helped to prepare—champagne, chili and lots of goodies. I thank all who supported me in their various ways, including Stuart who took pictures and a video of the interview. Yesterday was surely a highlight in my writing career. This entry was posted in book readings, Copper, copper mining, Historical Fiction, marketing, mystery, travel, Upper Peninsula of Michign, writing and tagged book readings. Bookmark the permalink. 3 Responses to READING A GREAT SUCCESS! Well Carol my “shutter” finger is still twitching and it was no mean feat to help keep your feet on the ground. 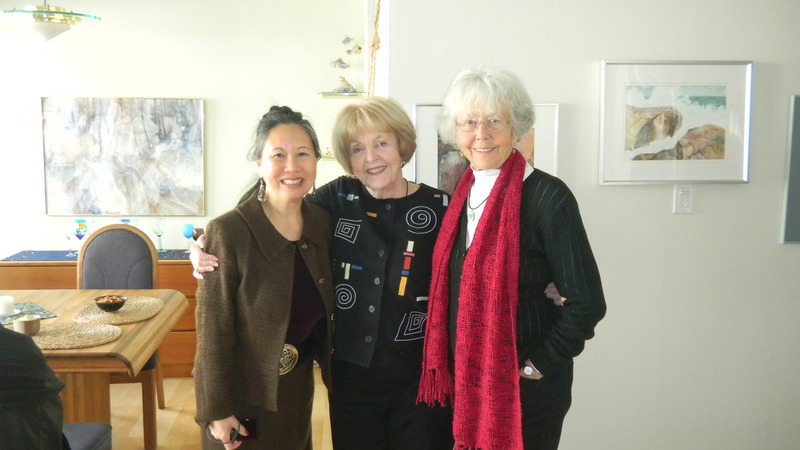 Nice to have you as a friend and glad that I can participate in your journey as novelist and playwright. Thanks, Mike. Warms my heart to have an advocate like you! Congratulations! Those time are thrilling! Even in my business I get those time now and then. It sure helps to keep me going. Mike C.